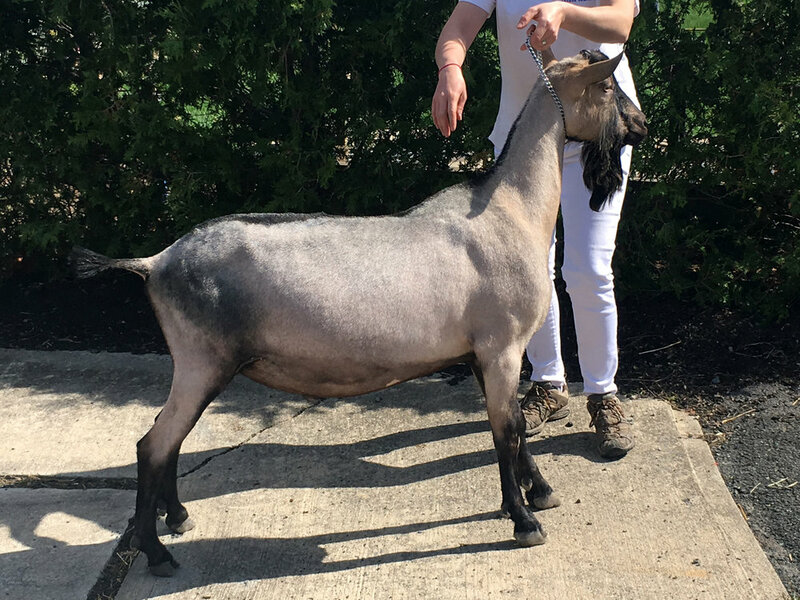 The Alpine, or the pointy-eared goats at Hoofprint Cheese Company are our powerhouse milk producers. The Alpine breed originated in the French Alps and unlike other “Swiss” breeds of dairy goats, they can be a wide variety of colors. Their hardworking and no nonsense personalities shine in our herd and excel in milk production.